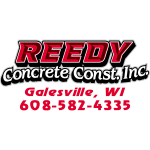 Reedy Concrete Construction has been the preferred concrete contractor in our area for more than 40 years and you could be a part of their team. 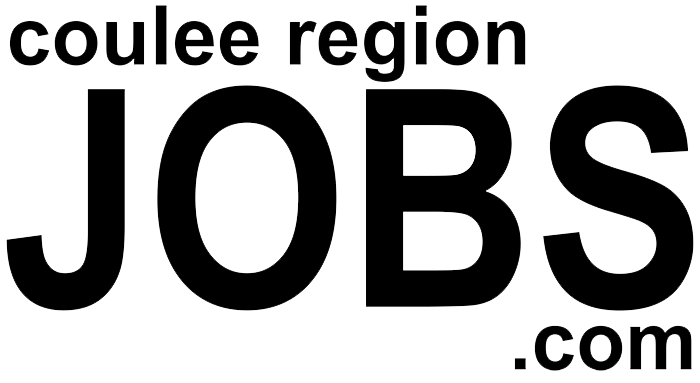 At Reedy, they treat you with respect and you; work for a company that provides you with a solid salary – between $20 and $25 per hour depending on experience (with insurance benefits too). They pay you the minute you leave for a job, take care of your hotel and provide per diem. 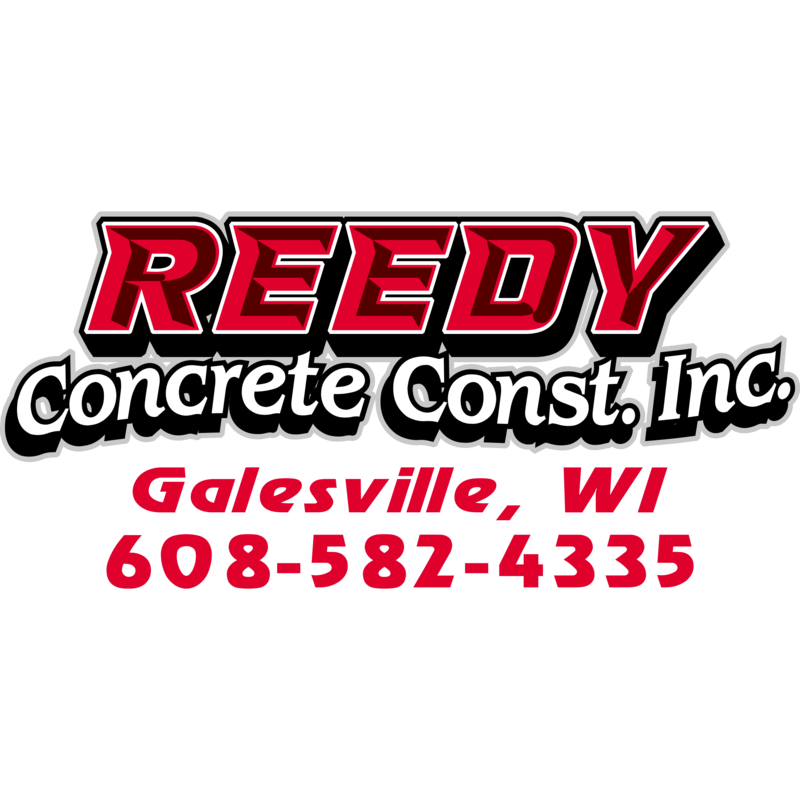 To learn more stop by in Galesville or go to ReedyConcrete.com. Build a firm foundation with Reedy Concrete Construction.